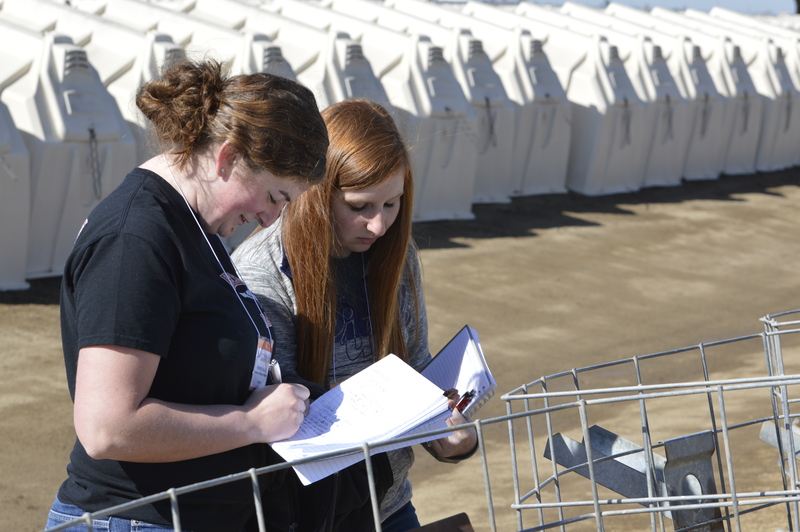 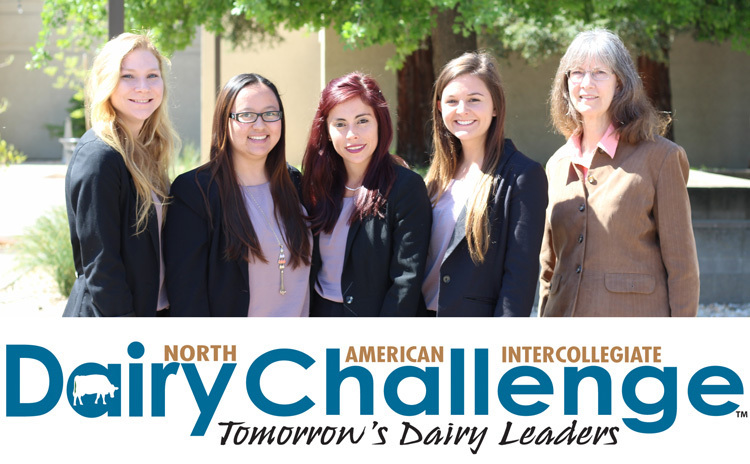 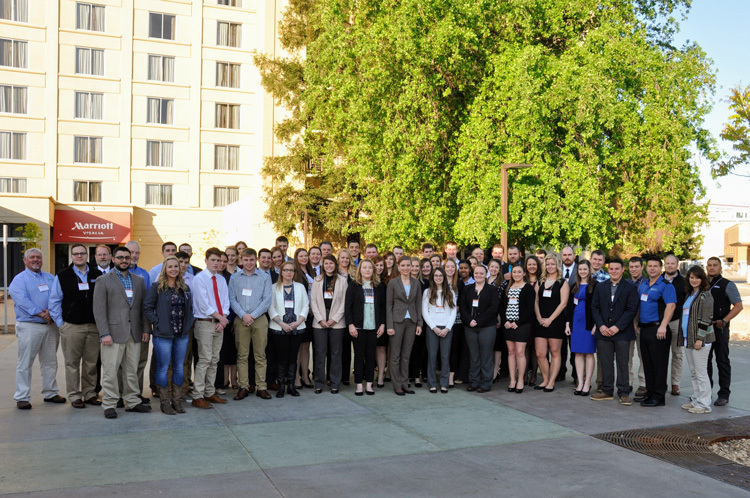 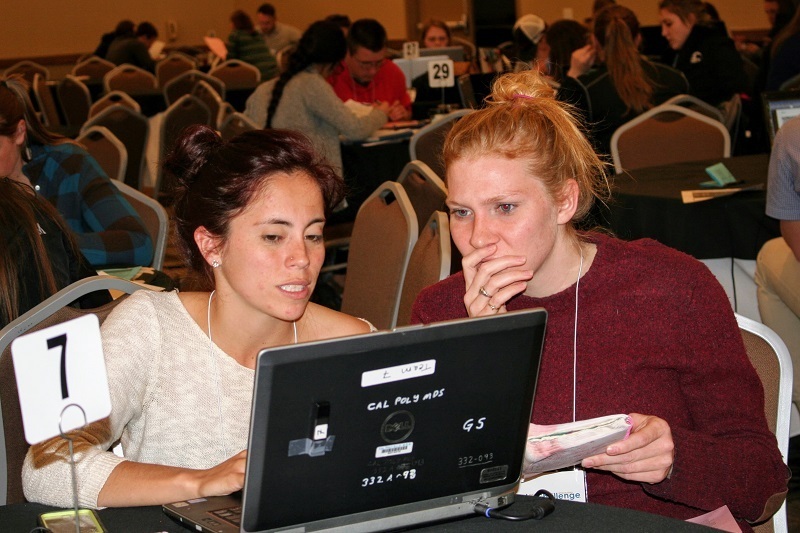 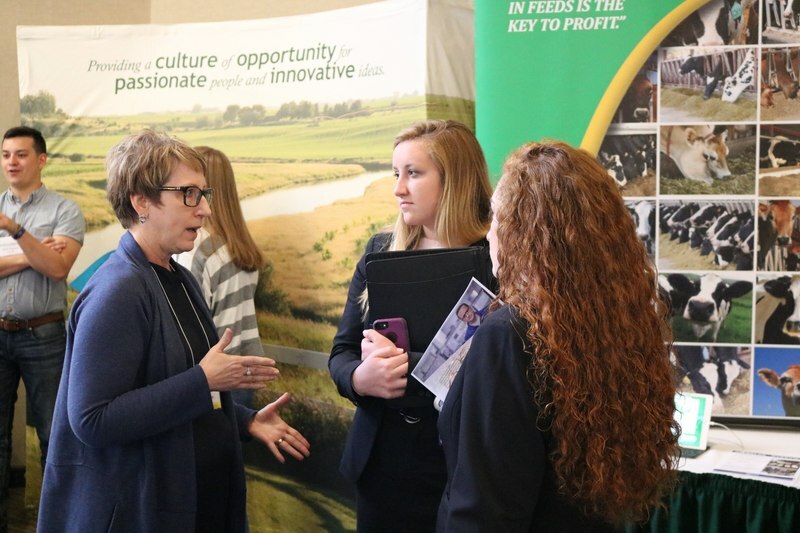 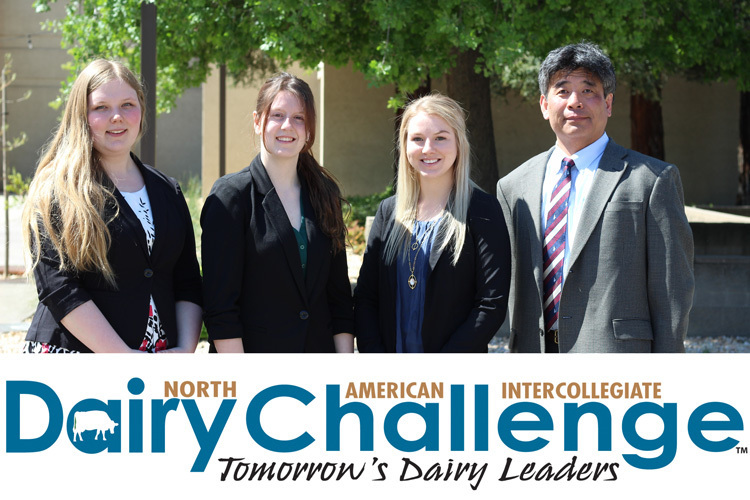 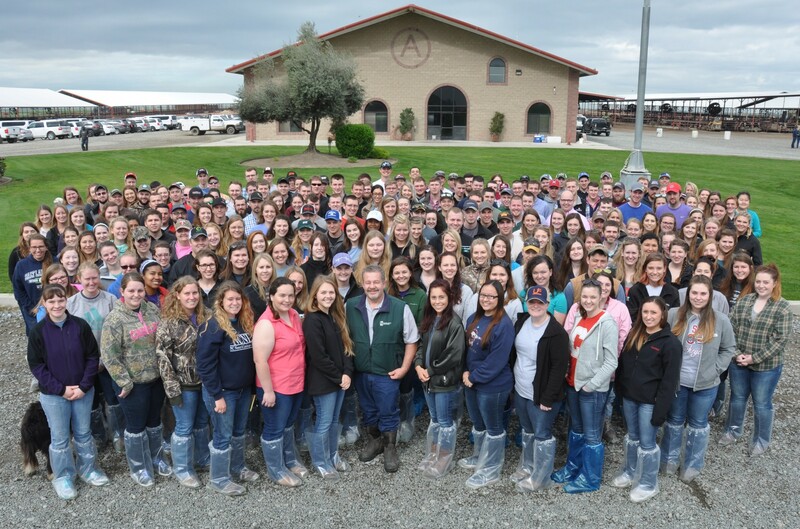 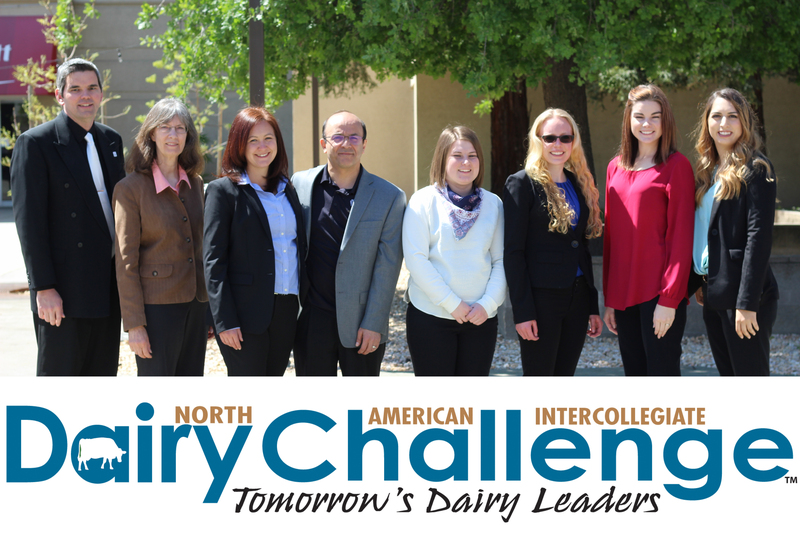 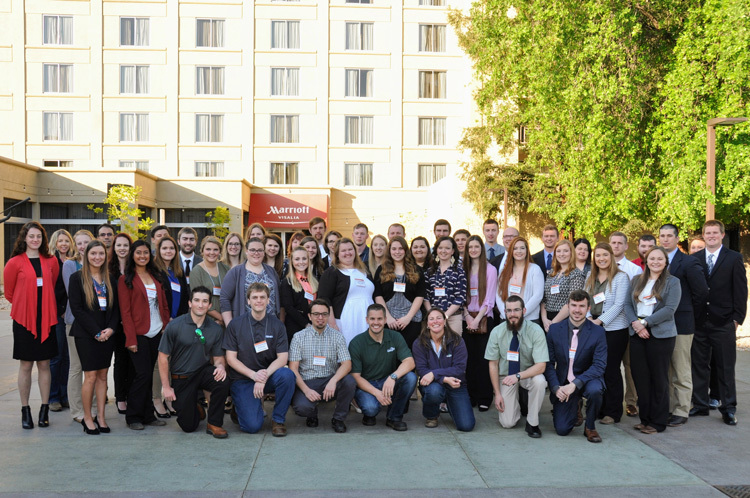 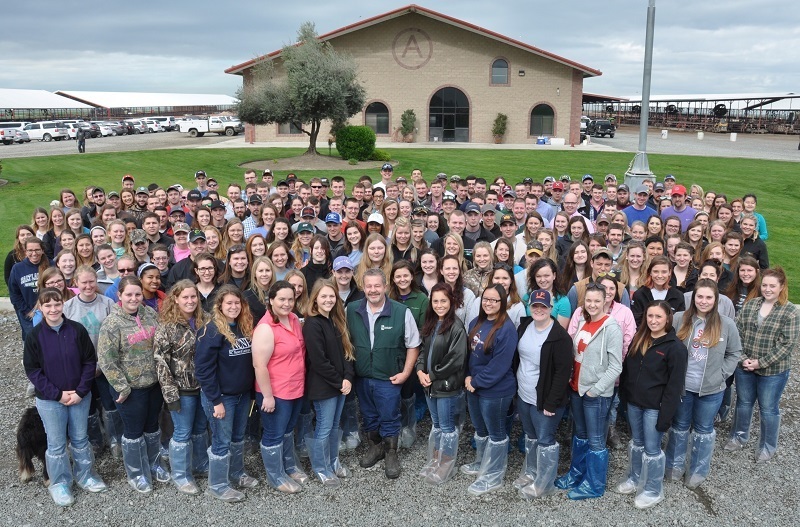 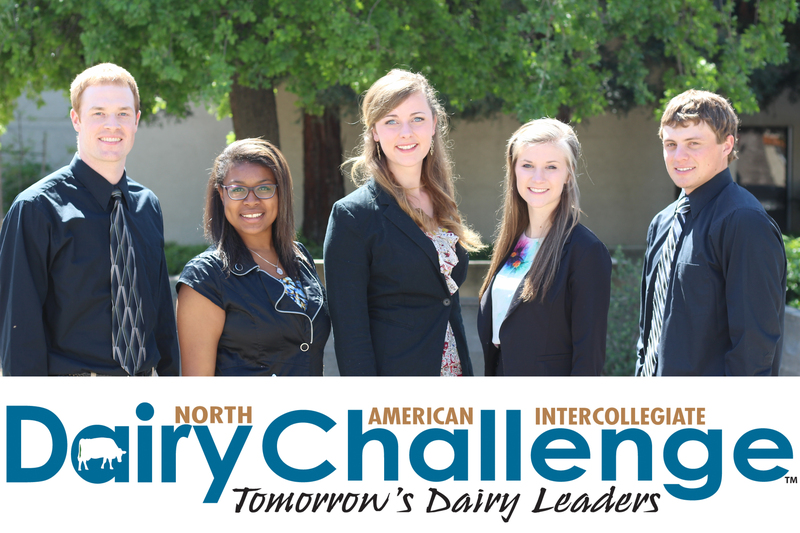 Coming from 37 colleges in 25 states and three provinces, 230 students participated in the three-day Dairy Challenge, held March 30-April 1, in Visalia, Calif. 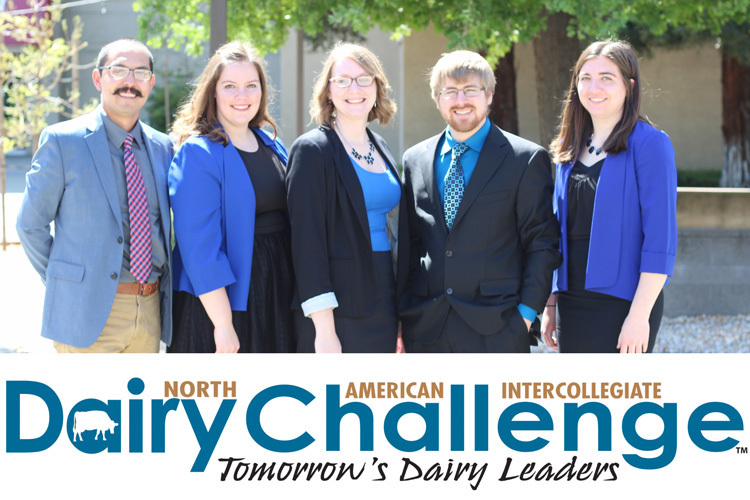 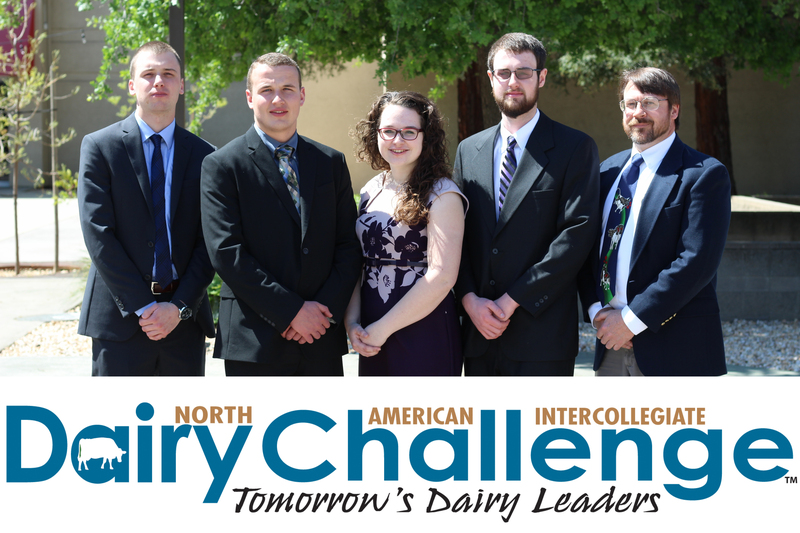 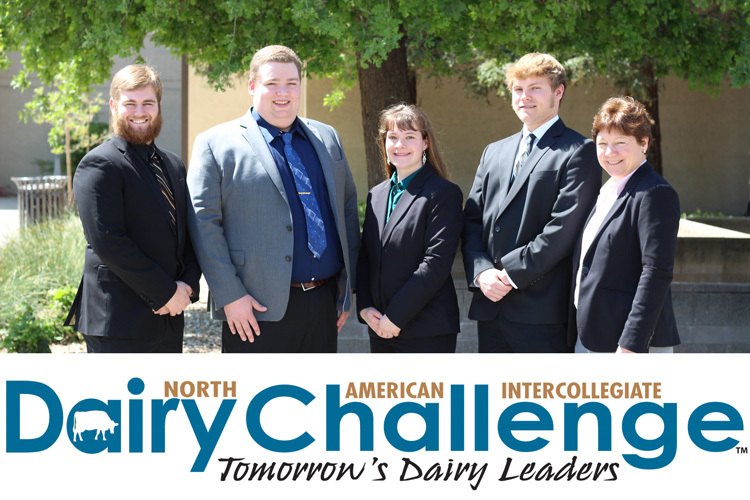 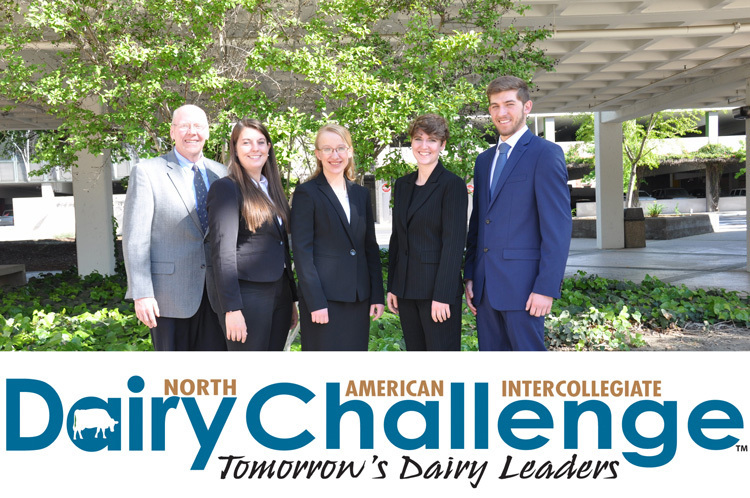 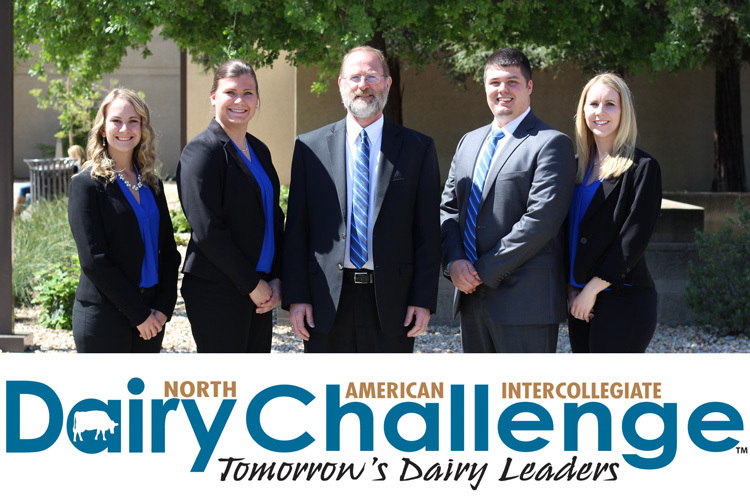 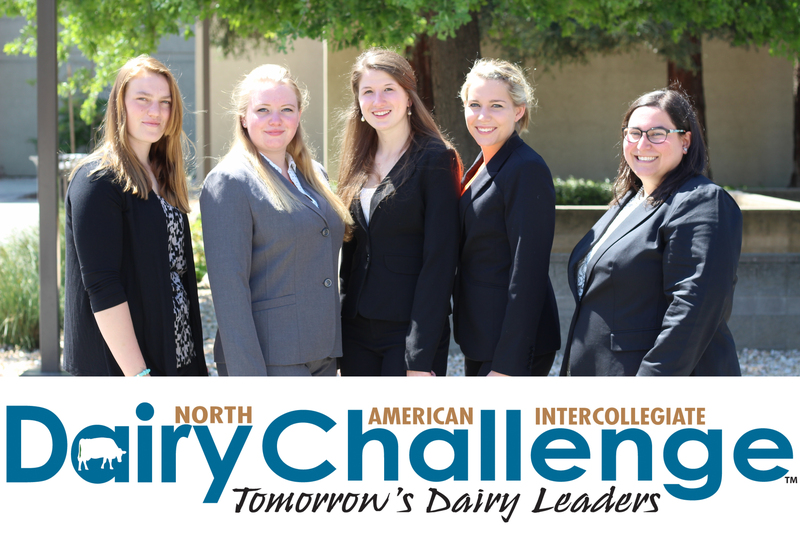 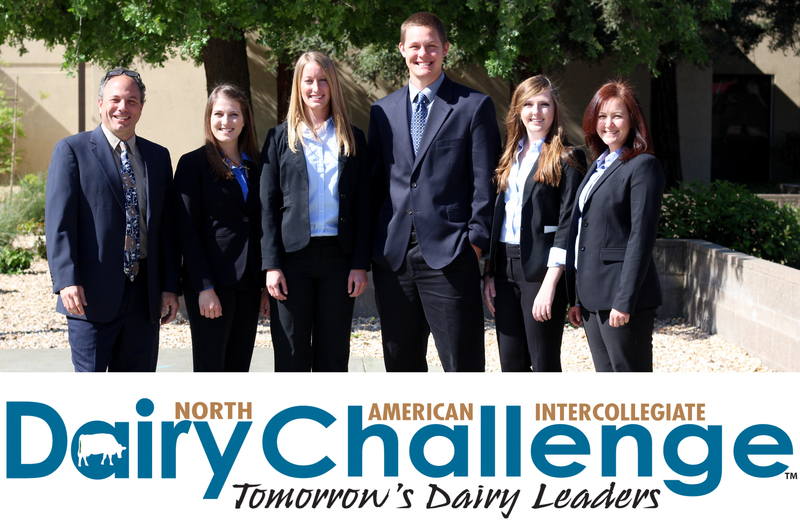 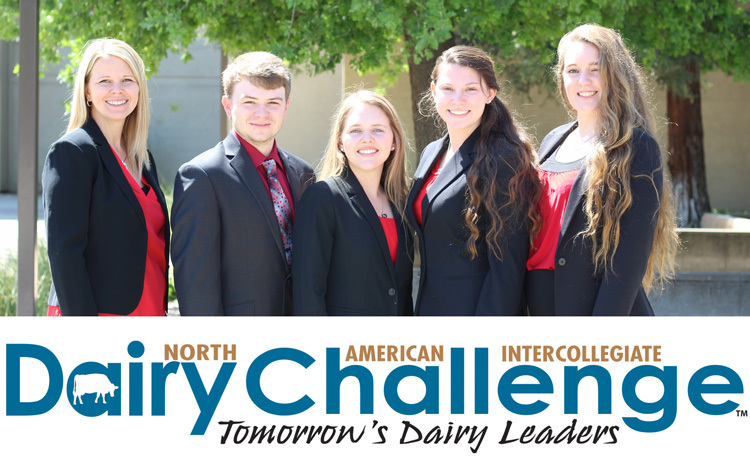 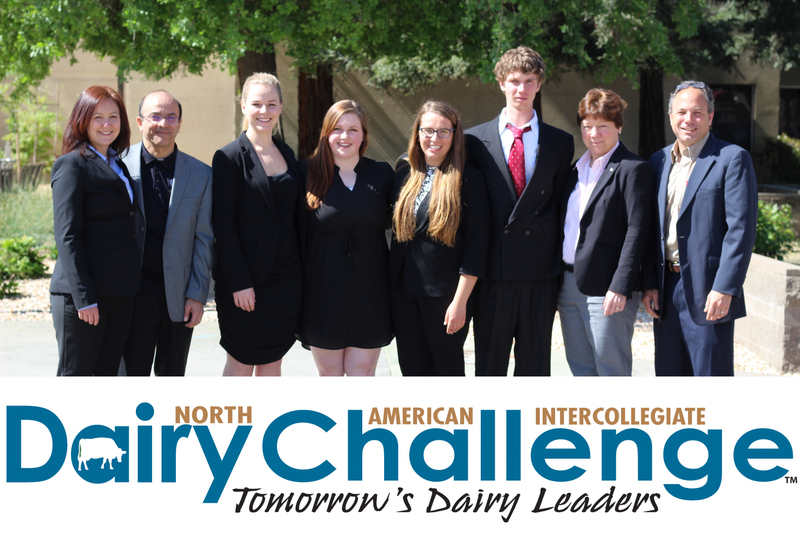 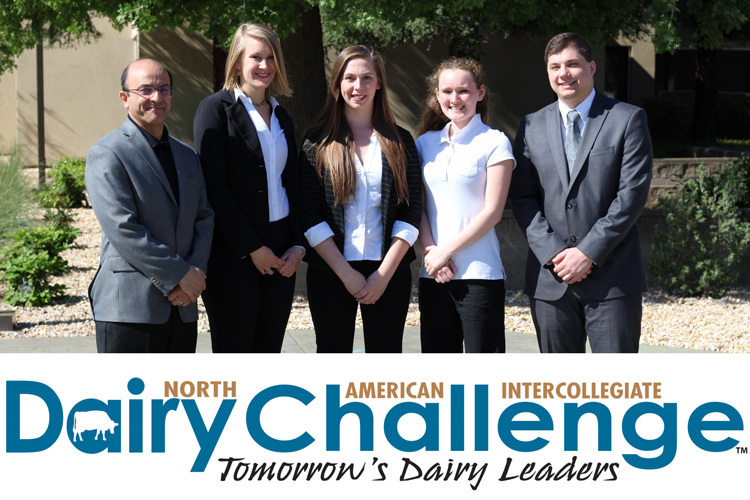 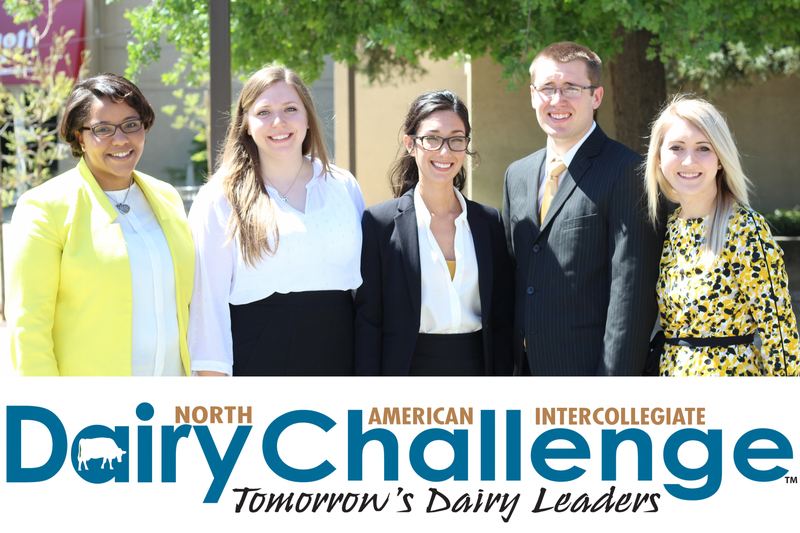 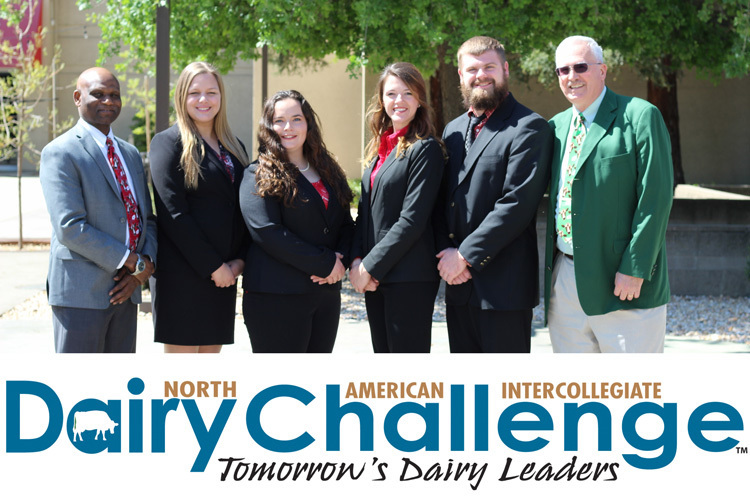 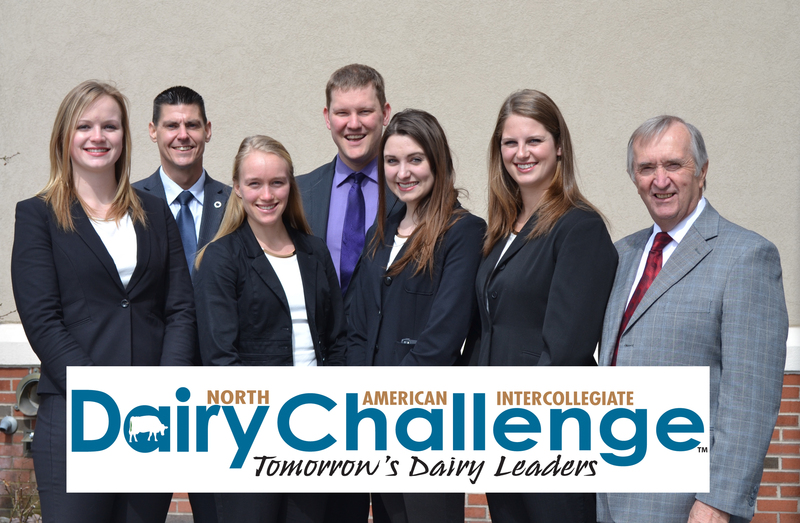 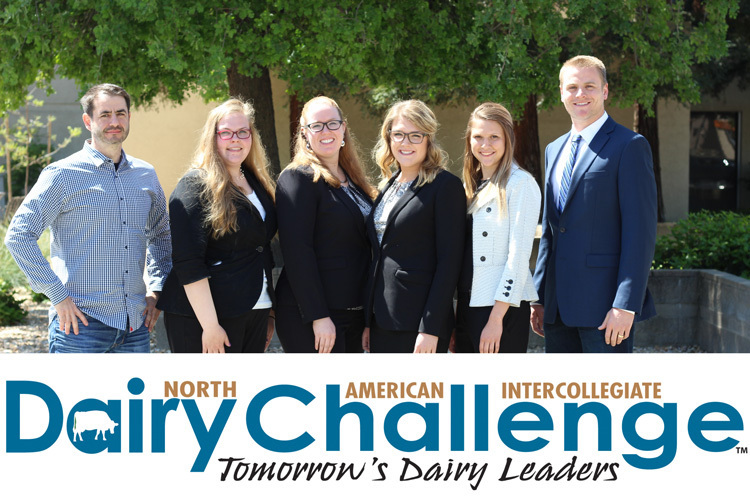 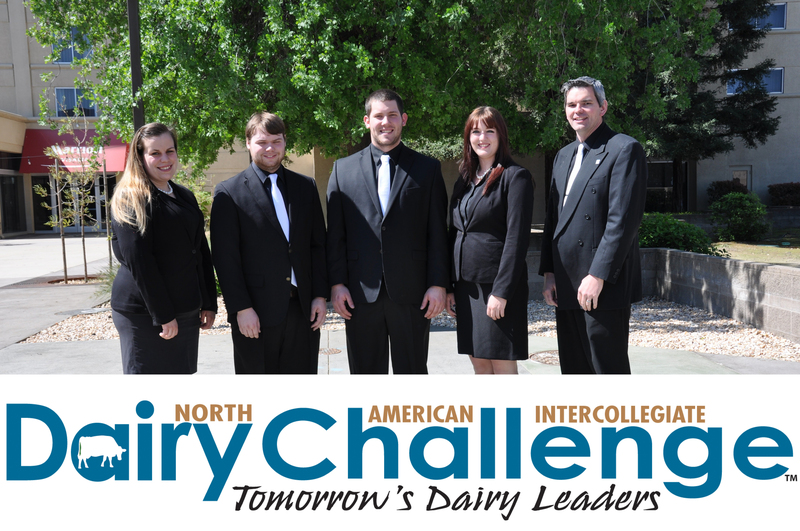 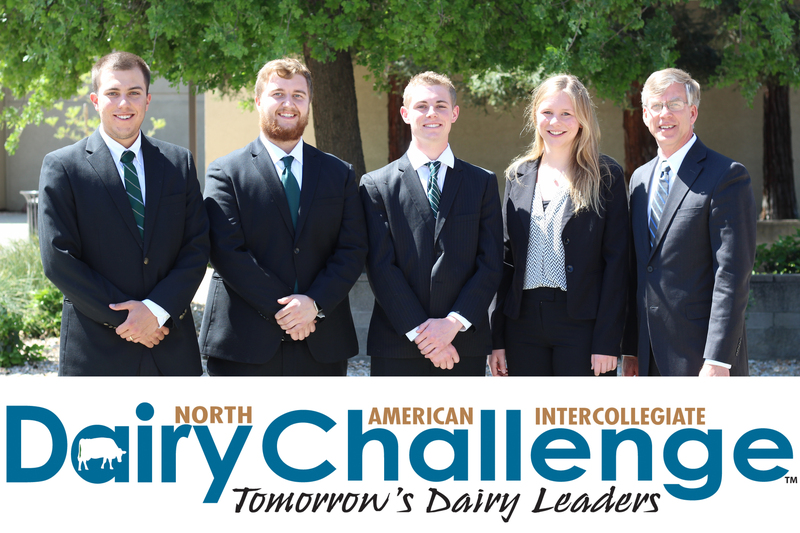 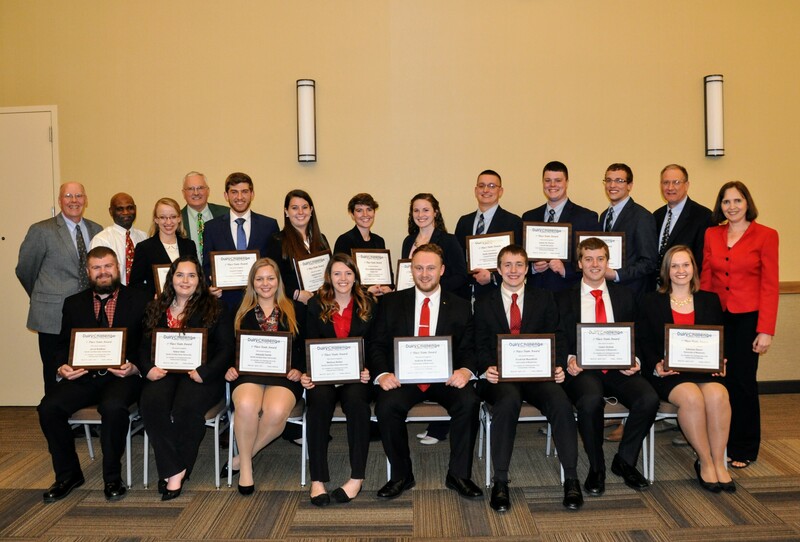 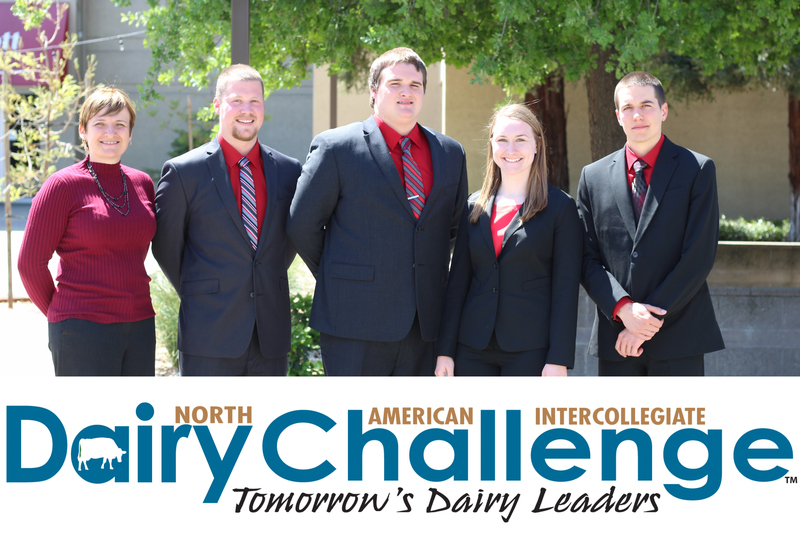 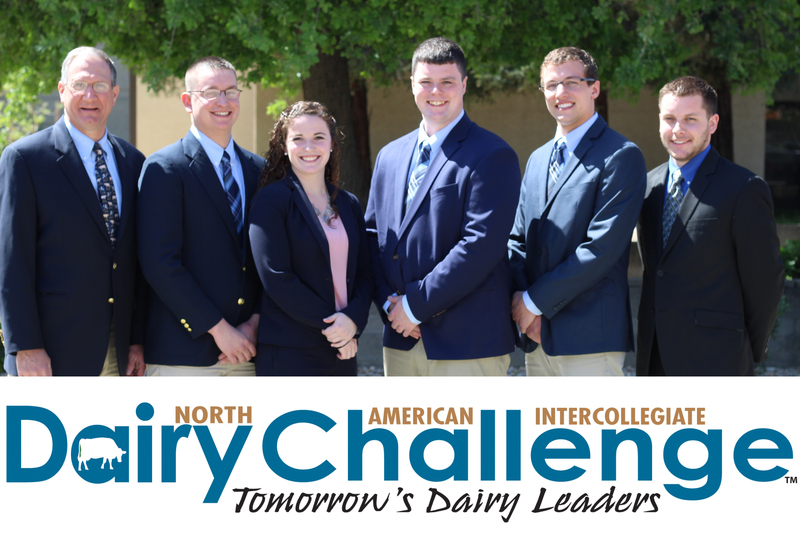 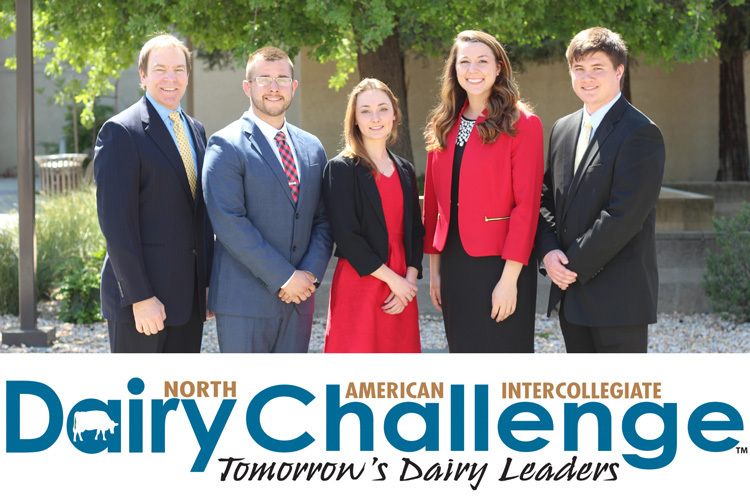 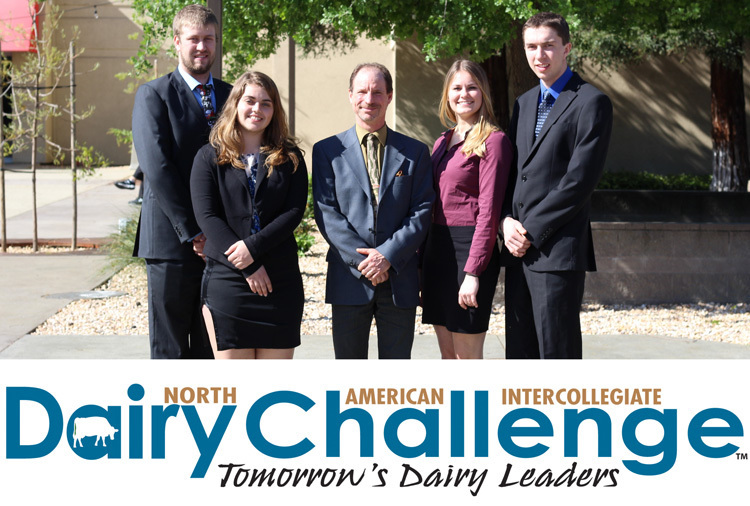 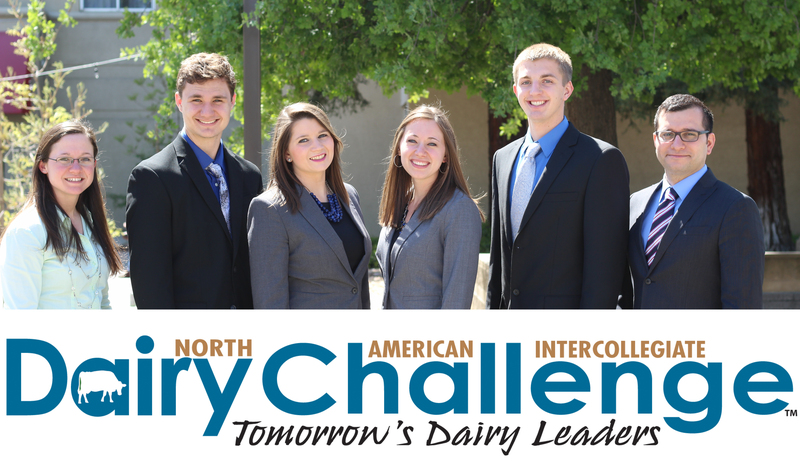 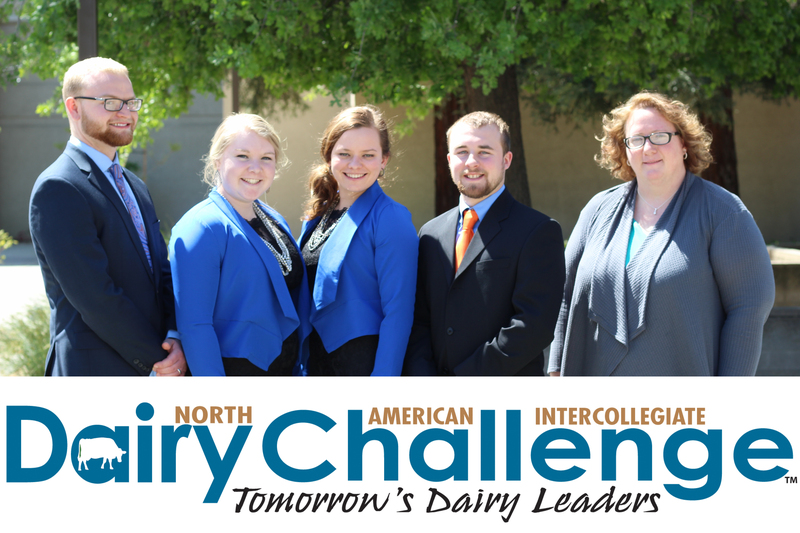 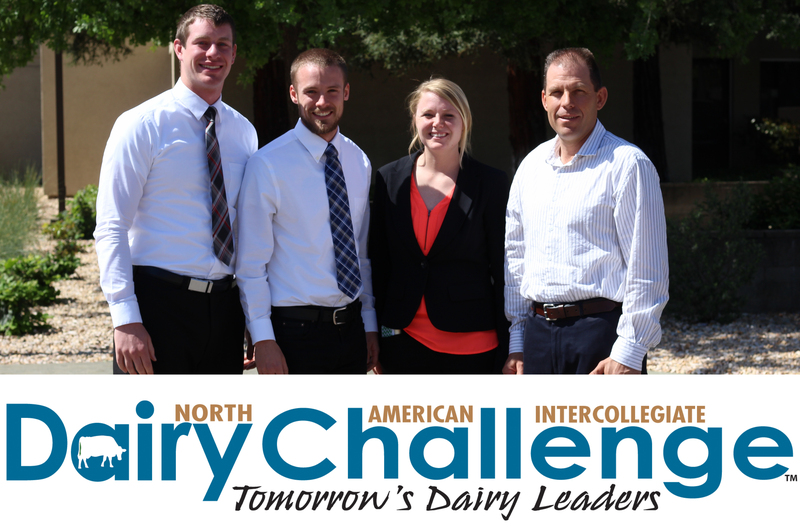 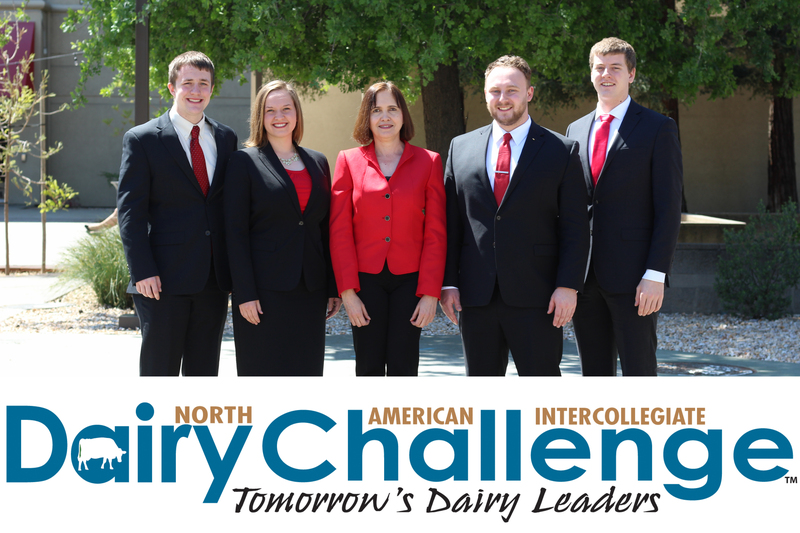 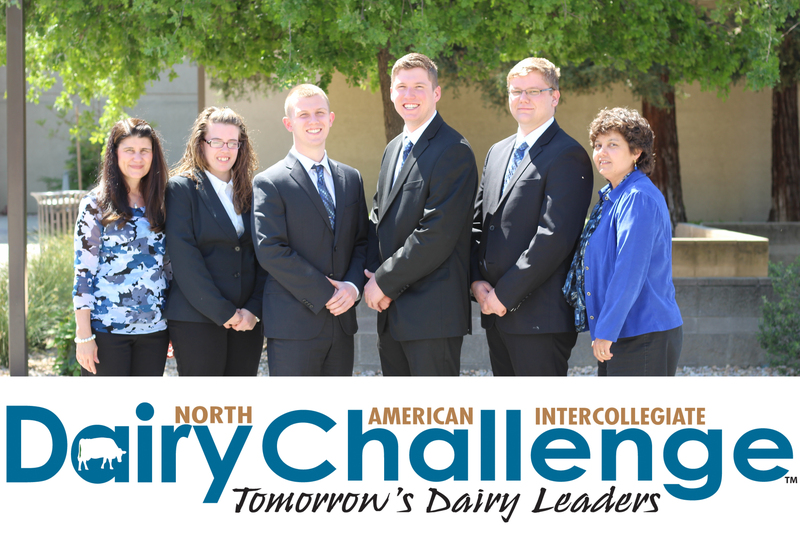 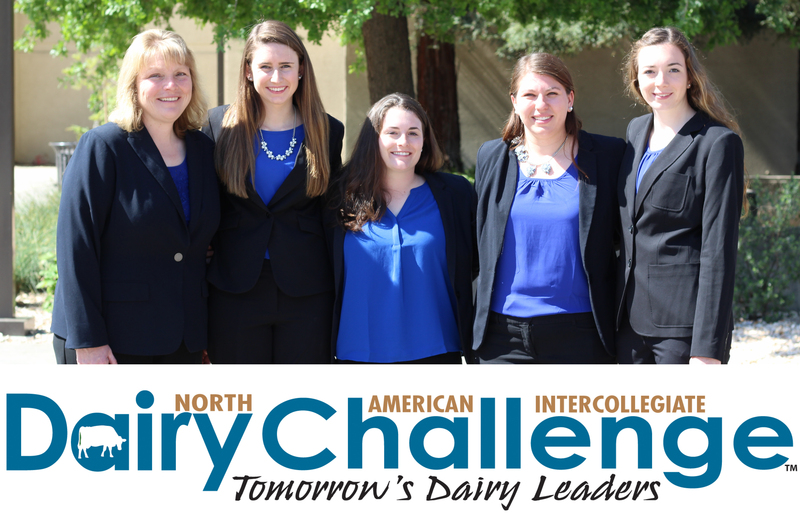 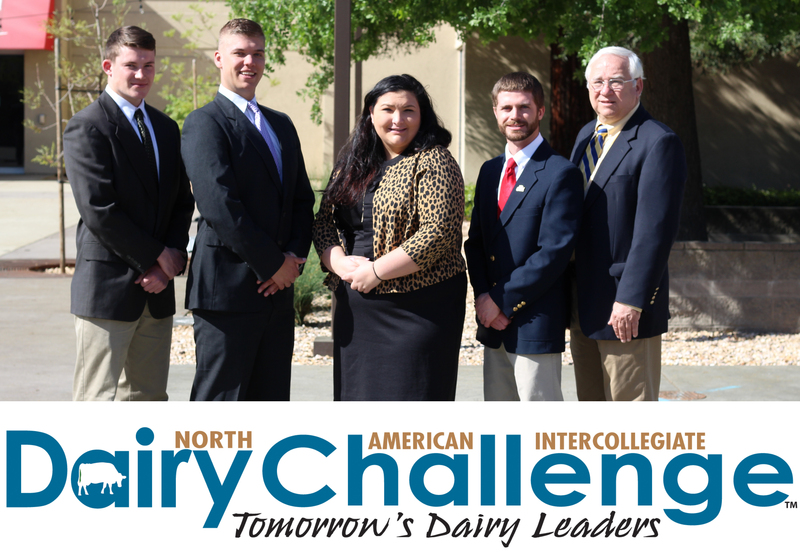 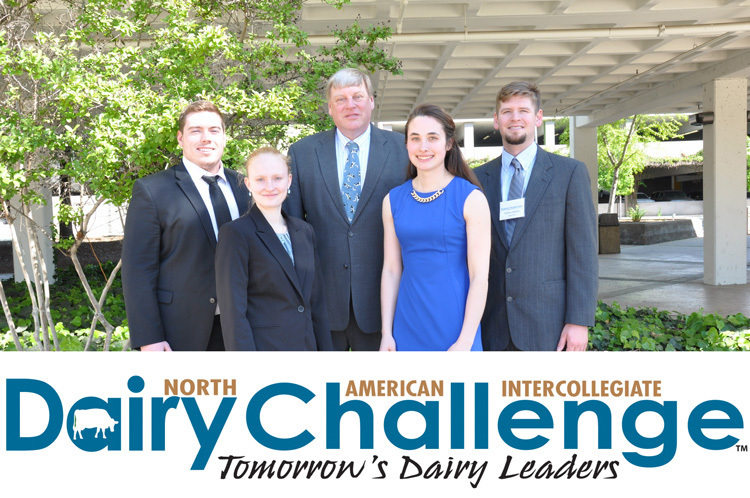 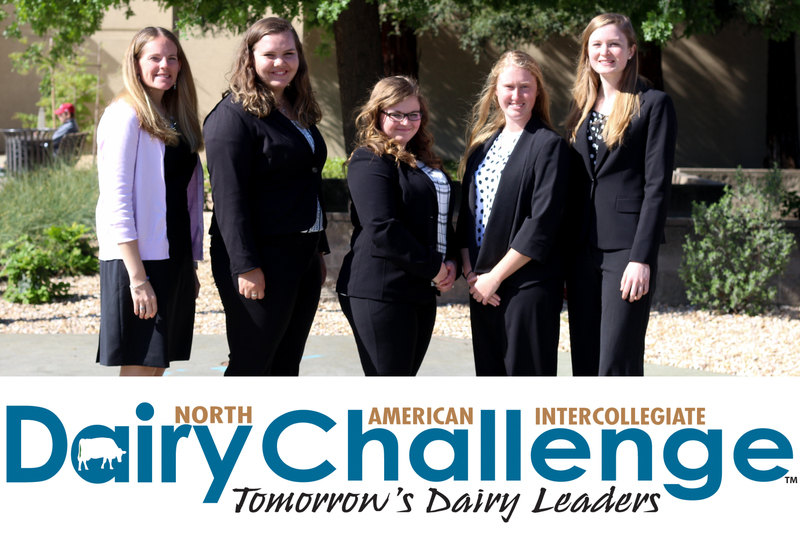 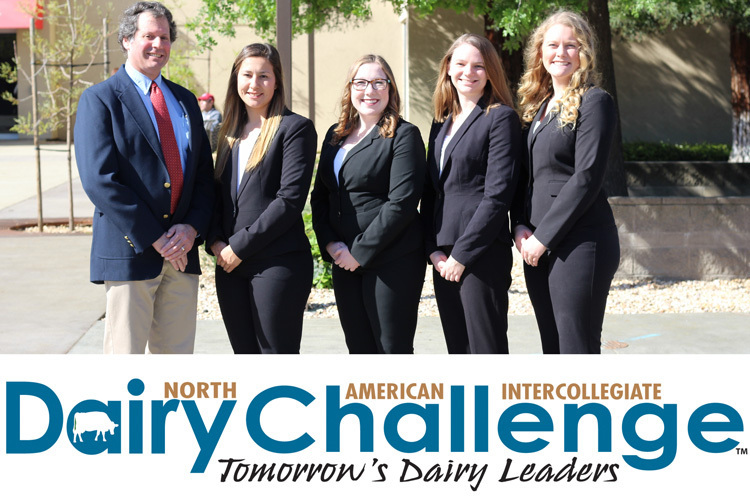 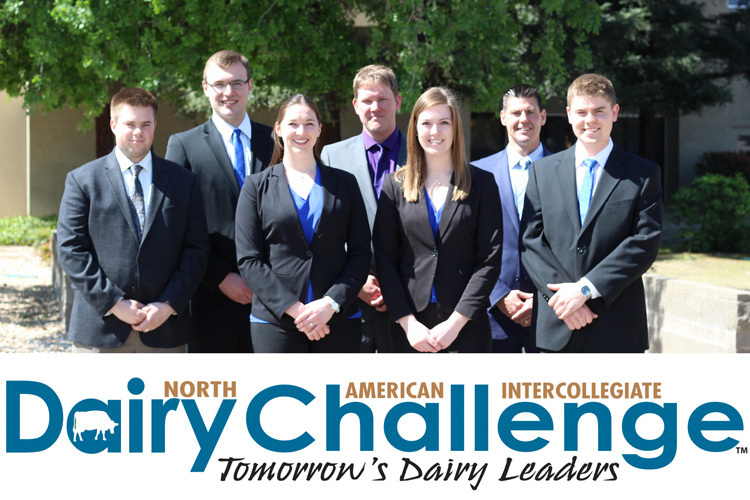 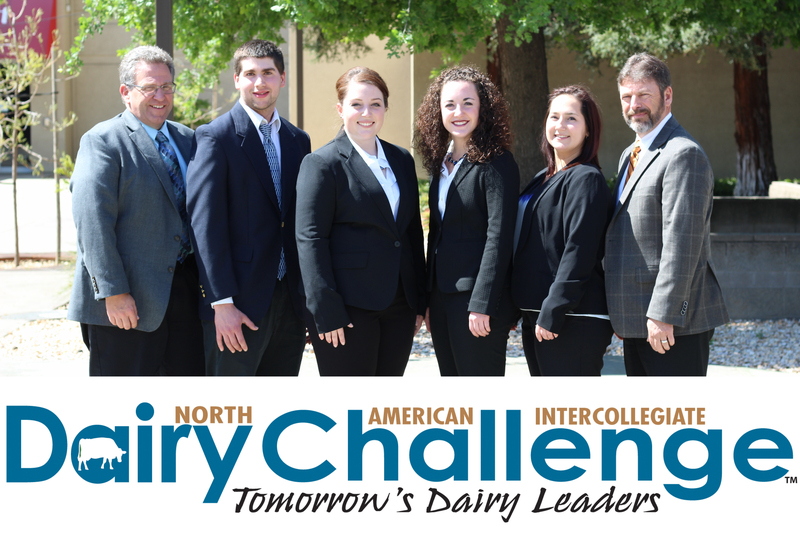 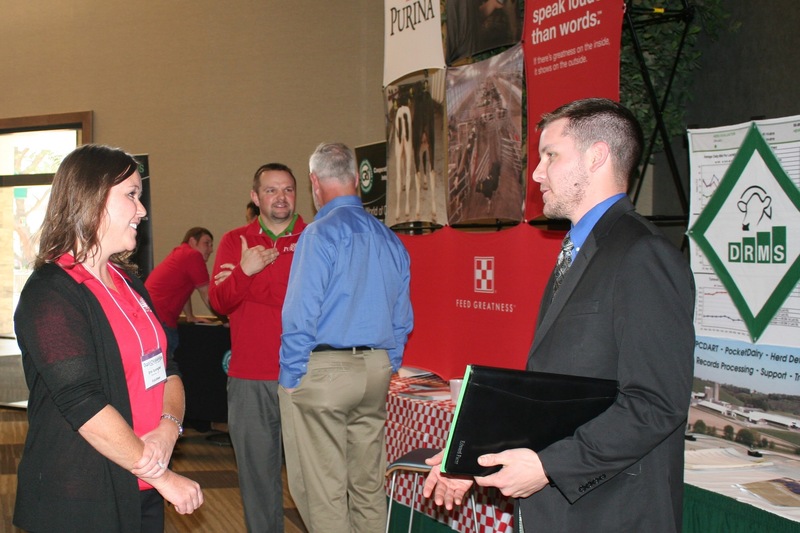 Earning first place honors at the 2017 North American Intercollegiate Dairy Challenge� were teams from Cornell University, North Carolina State University, University of Minnesota, and Virginia Tech. First Row Row (L-R): Jared Robbins, Aimee Sink, Amanda Smith and Melissa Helms (all of NC State); Andrew Krause, Fredrick Mansfield, Lance Sexton and Johanna Knorr (all from University of Minnesota). 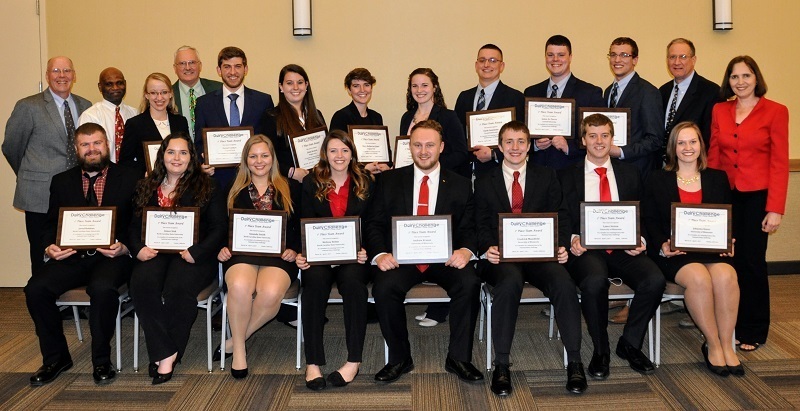 Second Row Row (L-R): Dr Alex White, Virginia Tech coach; Kas Ingawa, NC State coach; Whitney Bowman, Virginia Tech; Dr. Steve Washburn, NC State coach; Daniel Comyn, Virginia Tech; Linda Beckett and Mary-Katherine Jones from Virginia Tech; Lauren Hill, Clyde Sammons, Jamie St. Pierre and Grant Feldpausch (all from Cornell); Dr. Mike Van Amburgh, Coach at Cornell University; Dr. Marcia Endres, Coach at University of Minnesota. 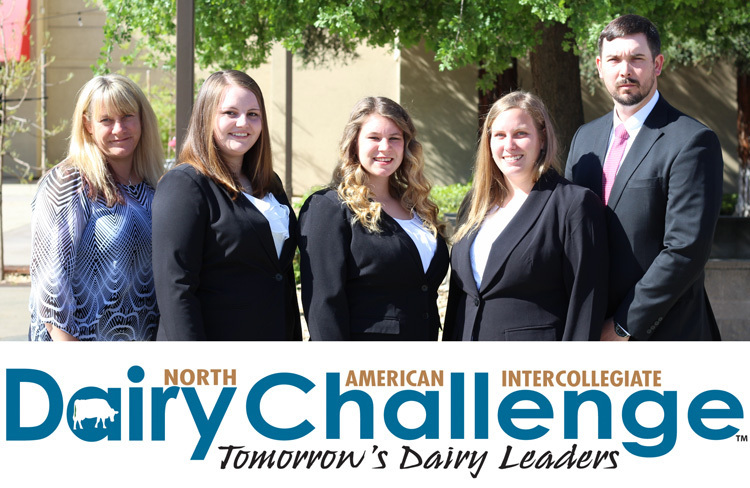 Dairy Challenge students, like this pair from University of Florida, take a deep dive into the herd management and finance records that are provided by the dairy they are assigned to evaluate and develop recommendations for continuous improvement. 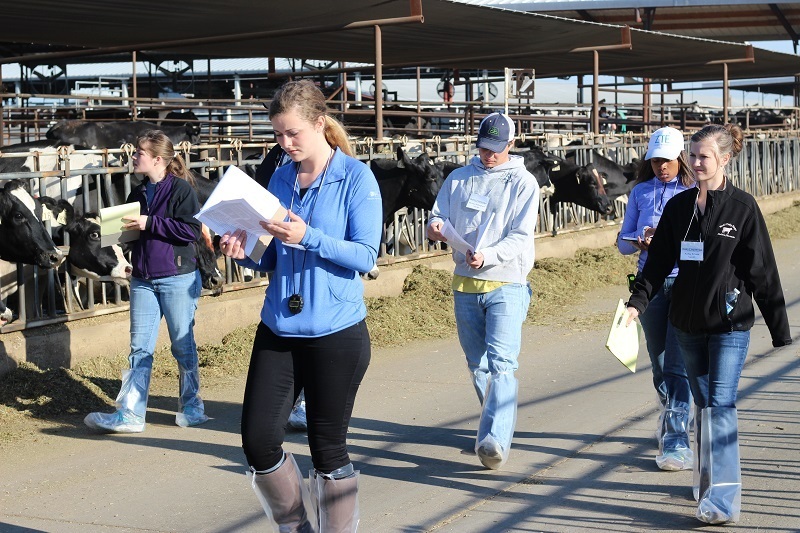 Dairy Challenge Academy participants explore the calf raising area to evaluate nutrition, health, comfort and other management areas.